The motto of the Color Code says, “when you get self…you get others”…What this means is when you learn what your driving core motive is, you understand why you do what you do. In return through the four basic colors of red, blue, yellow and white you will understand the four major DCM (driving core motives personality types of others). 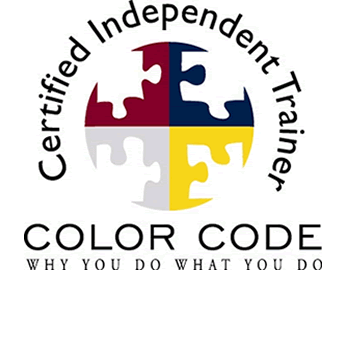 Read our published blog by the Color Code team most recently…Click below to read the full blog!